A mid-rise project located in Milton, Origin Condos is a unique enclave made up of four individual structures surrounded by green space. 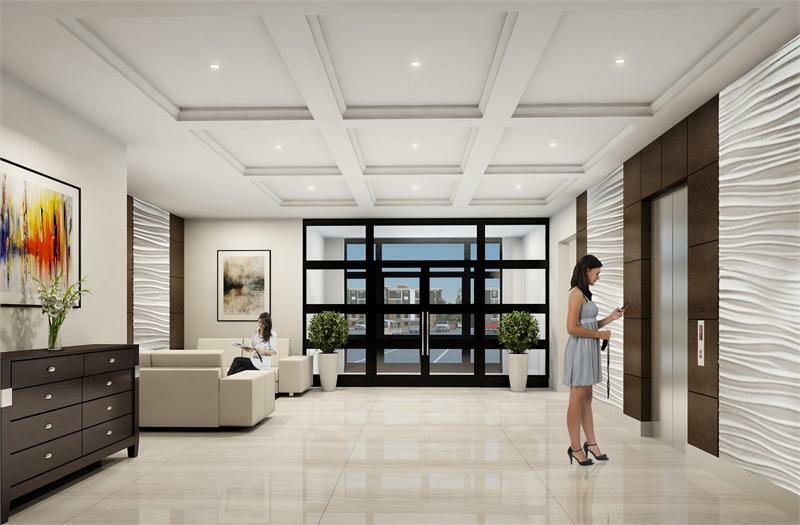 Coletara has had early success with their undertaking, located on Sauve Street near Derry Road West and Fourth Line. 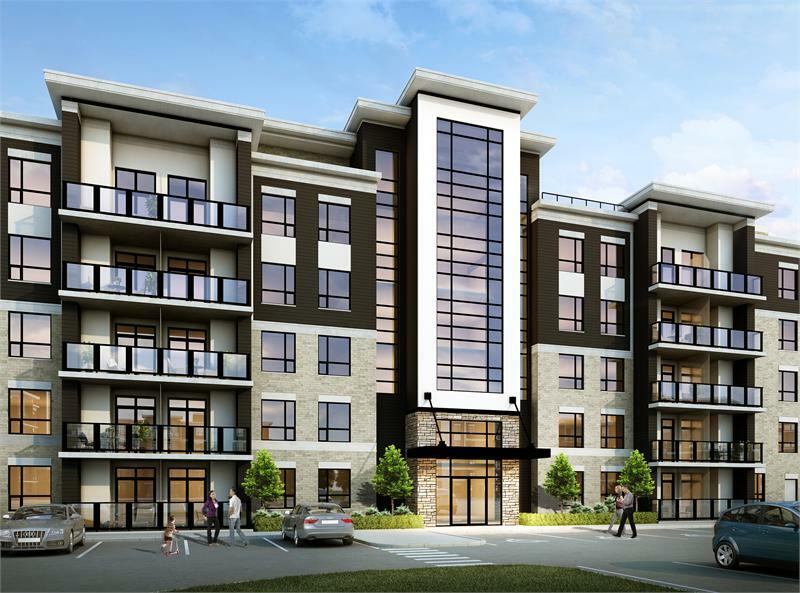 The first two phases of the project have already sold out and the builder is gearing up for Phase III. Be sure to register to stay up to date on the next leg of the project, which is expected to launch in 2015. 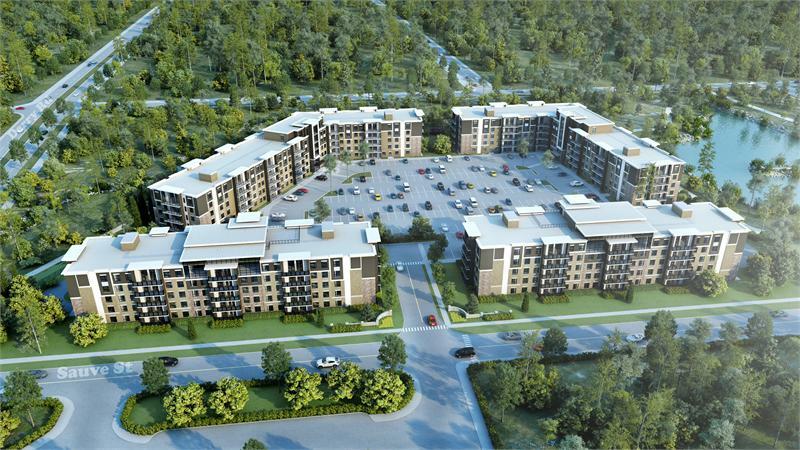 What is it about Origin Condos that has piqued the interest of Halton Region home hunters? Though residents will be living in condo suites, they won’t call a tower home. The boutique buildings are intimate in scope, with no structure rising higher than six-storeys tall. 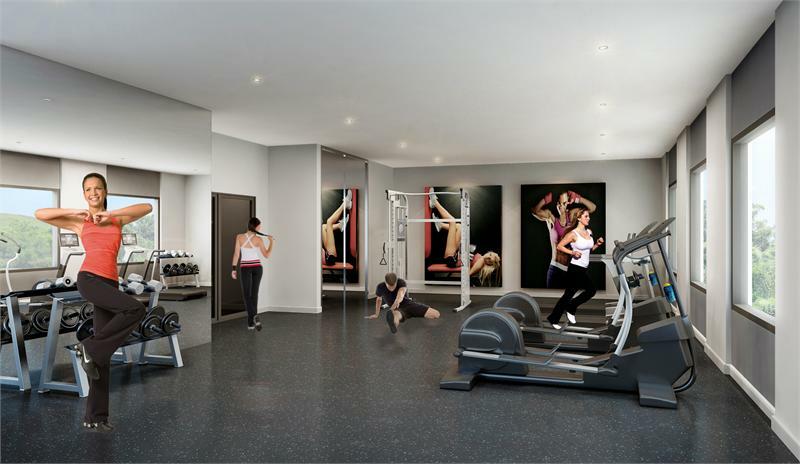 Yet residents will still enjoy the perks that come with condo living including on-site amenities such as a rooftop terrace, a party room for get-togethers and fitness facilities for added convenience. For more information visit coletara.com.